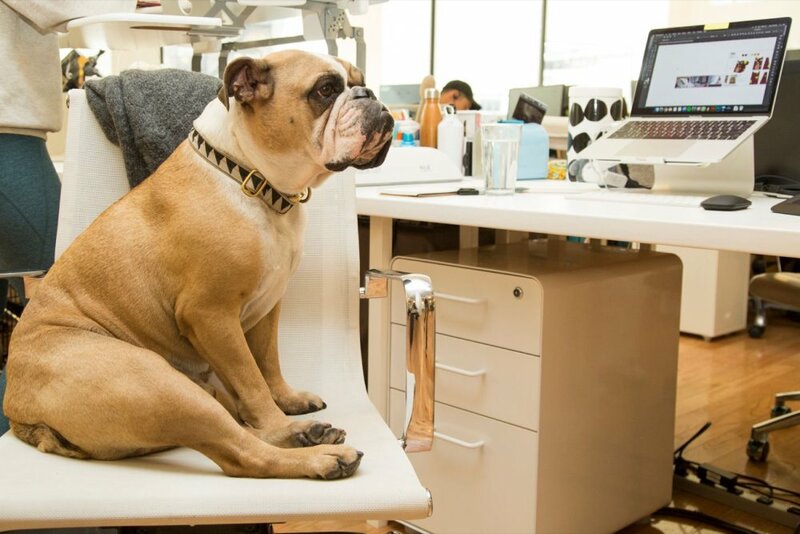 Bark & Co. is a venture-backed consumer product and services company out of NYC. 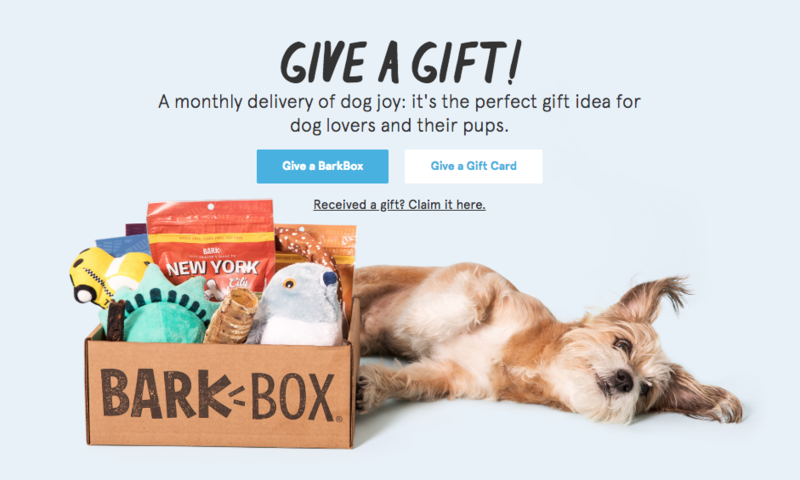 You’ve probably heard of their popular flagship product, BarkBox, which provides a monthly delivery of innovative treats and toys for your dog. Since their founding in 2011 they’ve shipped over 10 million BarkBoxes! As Bark grows, so too does their product offering. It was at one such inflection point that they reached out to thoughtbot NYC to collaborate. VP of Engineering, Becky Segal, realized she needed to add capacity in order to launch a business-critical gift subscription product in time for the holidays. Her team was thin on senior developers though, especially on the Rails side. 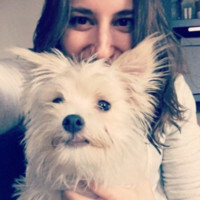 If taking the work on independently, the Bark developers would be forced to halt on other products and work late hours to achieve the ambitious launch plan. This risked a devastating blow to morale that Becky wasn’t willing to take. And there was more to it than just adding developer headcount. In addition to hitting the product roadmap milestone, she recognized the importance of investing in her team’s development so that they could seamlessly take over and handle this work in the future. thoughtbot and Bark got to work rewriting the checkout flow to handle gift subscriptions. Once the gift subscription flow was finished, the team expanded the same treatment to the overall shopping cart and checkout flow, with an eye towards extensibility and maintenance. After teaming with thoughtbot, the Bark engineering team successfully pushed the new product in time for the holiday. The new architecture performed so well that the team proceeded to work on integrating other product areas beyond gift subscriptions. Becky decided to continue working with thoughtbot after the holiday season came and went, both on product development and mentorship.